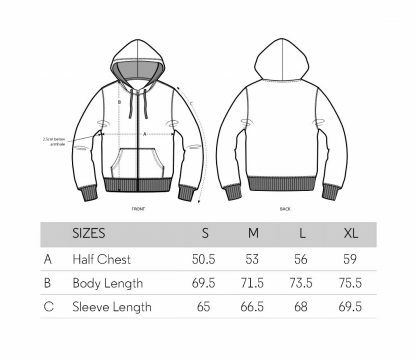 The hoodie – a hacker’s best friend. It has a hood, it has pockets and it shows the whole world that you are a part of the most awesome crypto community on earth. 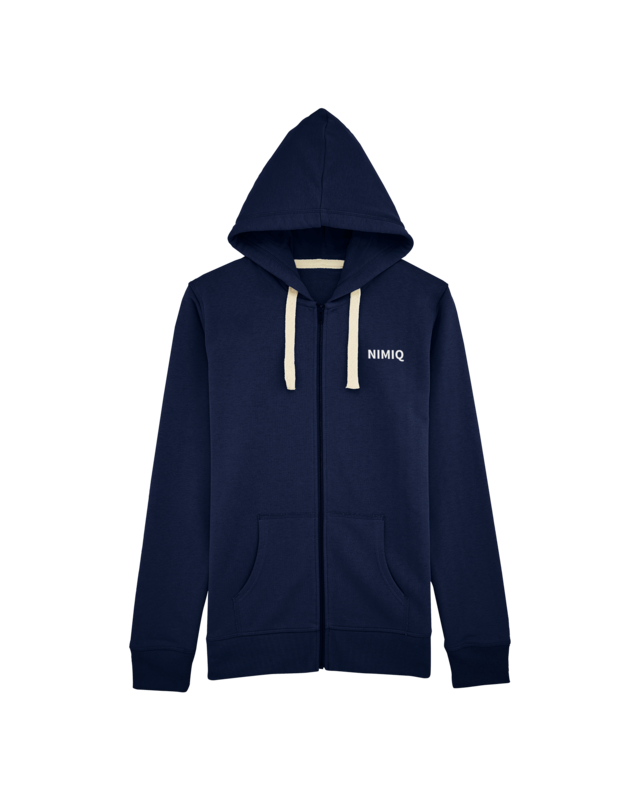 These navy blue Nimiq hoodies are made of 100% ECO-Tex Standard Premium Bio textiles with 85 % cotton and 15 % polyester. The material is certified by the Fair Wear Foundation and with 500g/m² not only sustainable but also highly durable. 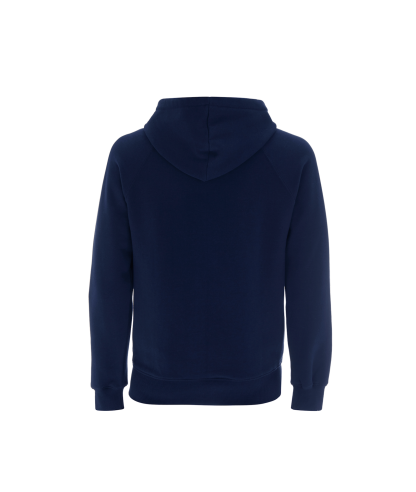 The stitch on the front is made in Germany and guarantees the highest quality standards.